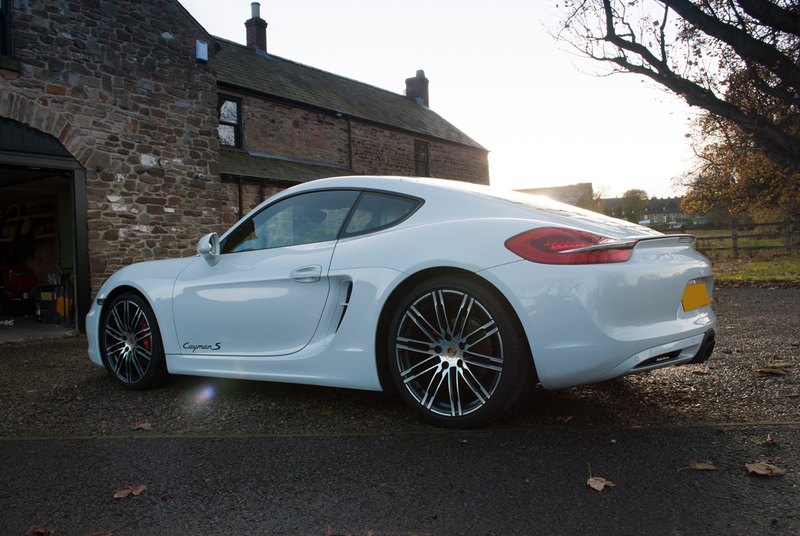 We completed a Protection Detail on this stunning Porsche Cayman S for our client. 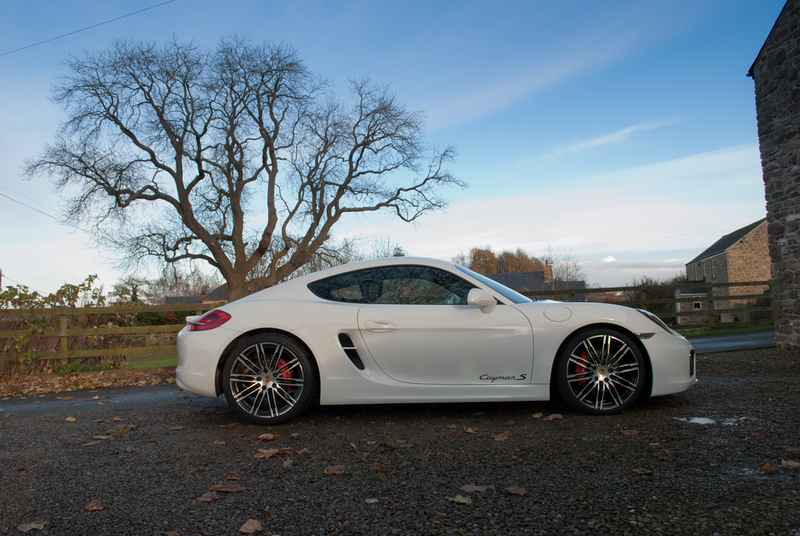 The Cayman had 25,000 miles on and has been used a daily car for the last 18 months. 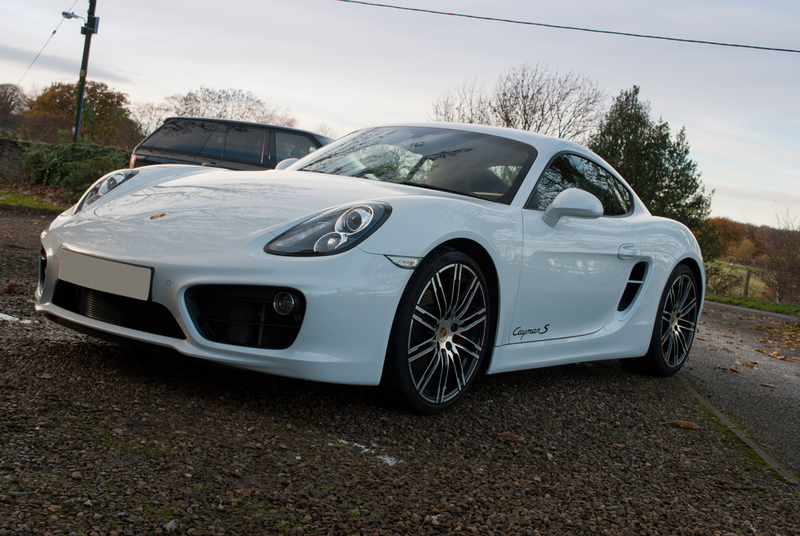 Our client wanted the car looking better than the day he picked it up. 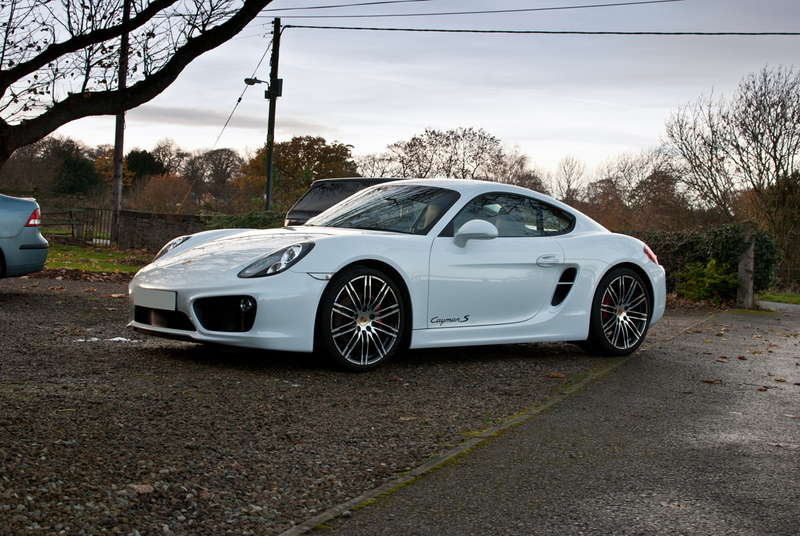 The Porsche received our protection detail and upgraded the choice of sealant to an entry level SiO2 based quartz coating. 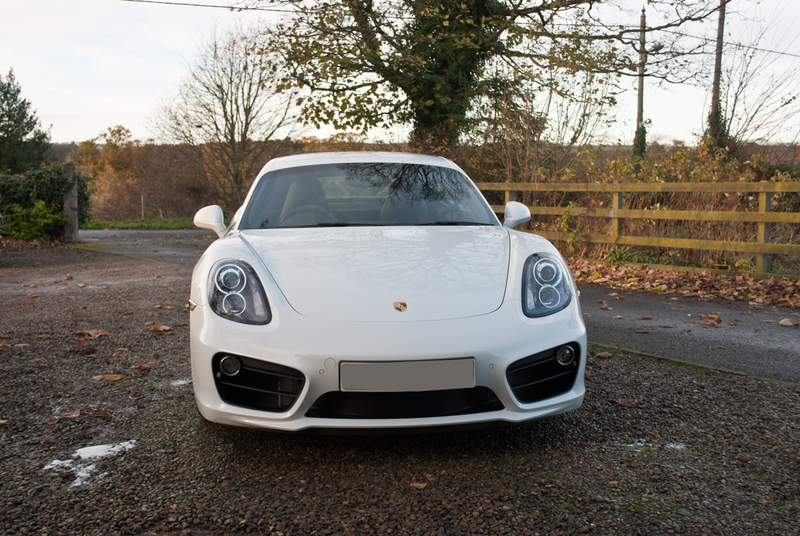 The Porsche was first fully cleaned and decontaminated removing any signs of previous wax’s / sealants and of course any contamination. The surface of the vehicle was then prepared for application of the SiO2 quartz coating. 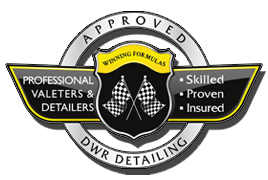 Much more durable than a wax the coating will provide months of protection which will help the vehicle look sharp for longer. The coating will also provide epic water behavior with beading and sheeting of water straight from the surface. 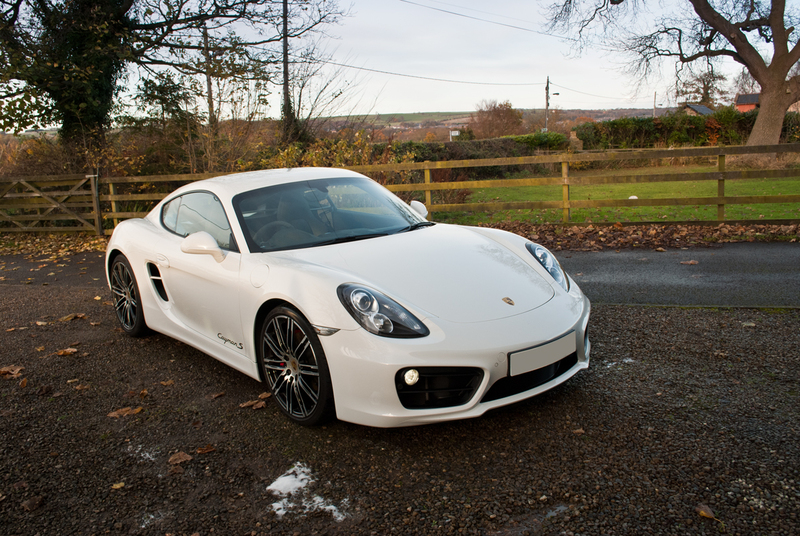 I wanted a thorough clean and winter protection for my 18 month old Porsche as the paintwork was looking tired after 25,000 miles of use in all weathers. I contacted Dean at DWR. 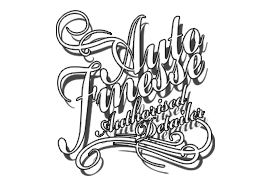 He was very professional and took time to understand exactly what I was looking for and explained the options I could have to refresh and protect my car. 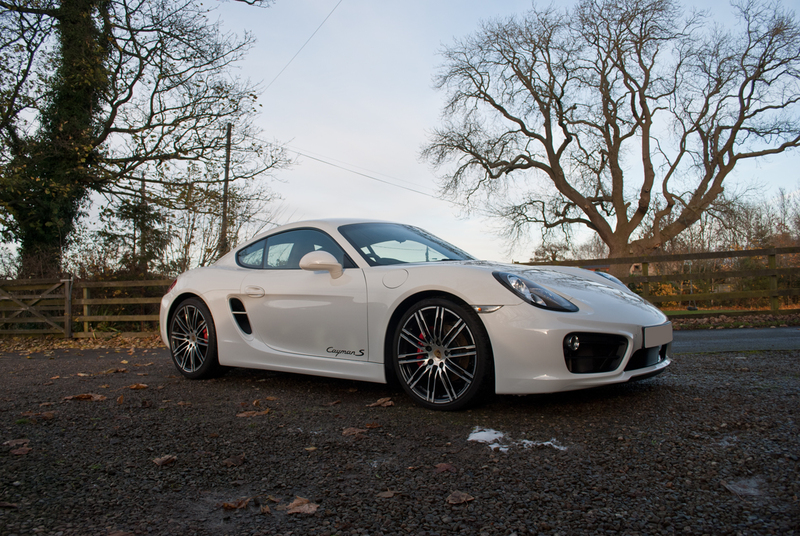 Everything was confirmed by e-mail and he turned up on time and worked on the exterior for 5 hours non-stop to get the paintwork and wheels sparkling again. 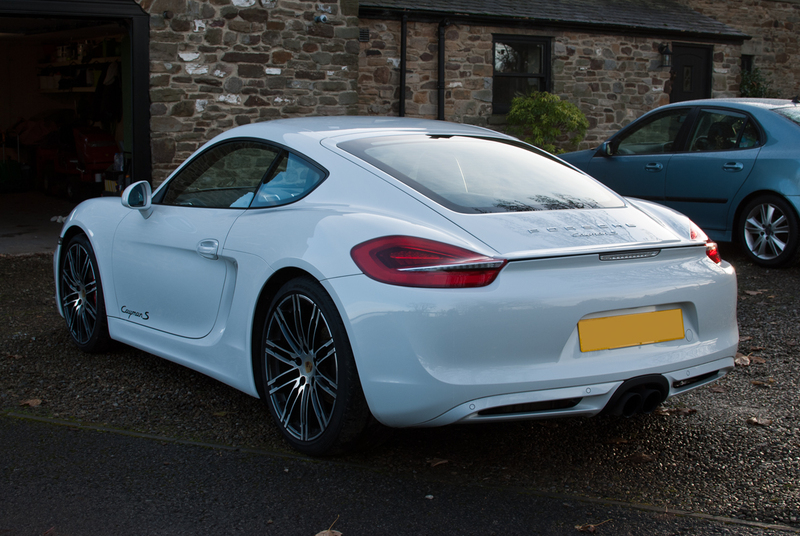 He is extremely knowledgeable about all the products and treatments available and has also helped me with advice to keep the paintwork protected and maintaining the colour as it should be. I am very particular about my cars and would only accept the highest possible standards of work. 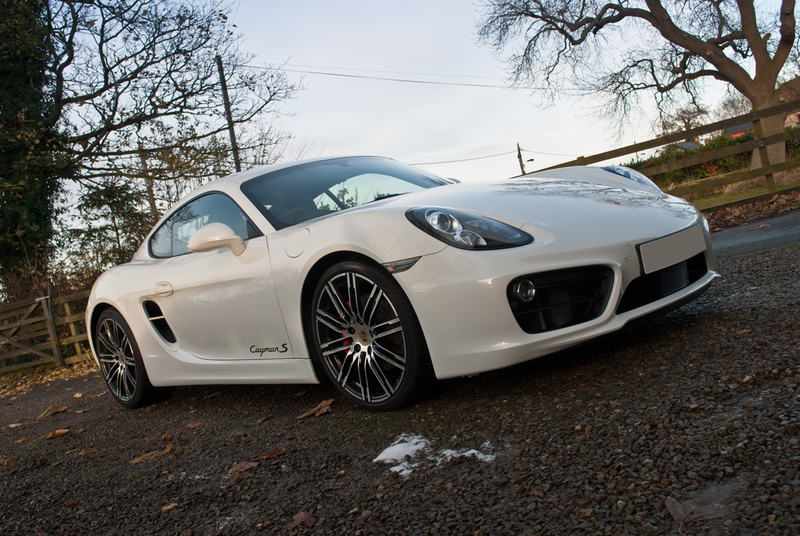 Everyone gets their car serviced properly and this is a necessary service for the paintwork and exterior. 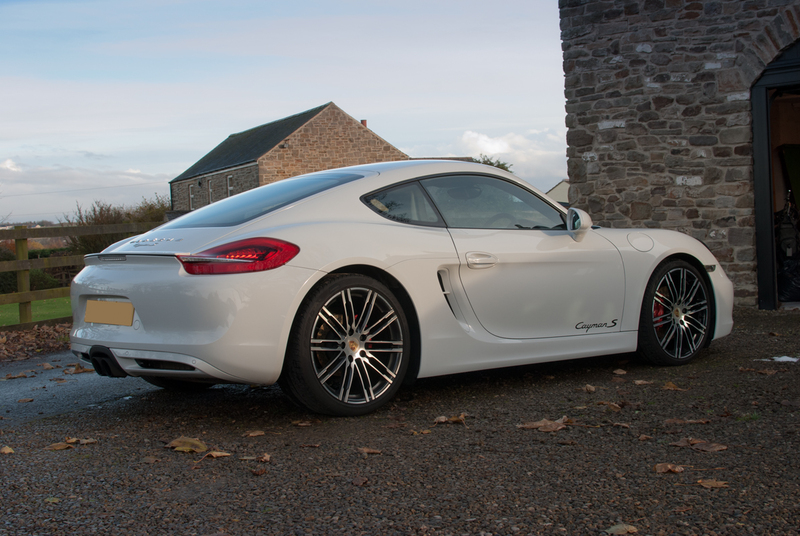 I am delighted with the job Dean did and now my car looks like it did when I picked it up brand new from the showroom. 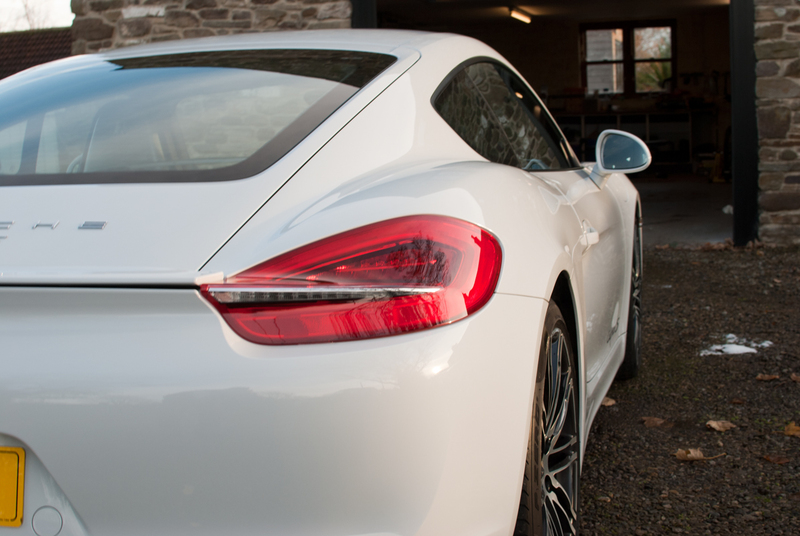 I have booked him for my other cars now and I cannot recommend DWR highly enough.